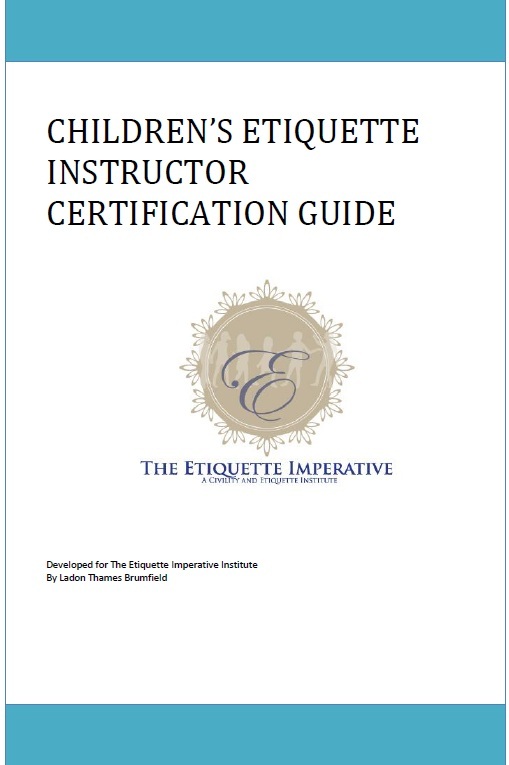 Get Certified To Teach Etiquette! Join us in Hyde Park! Enroll today! Join Us For An Empowering STEM Workshop Series for Girls! 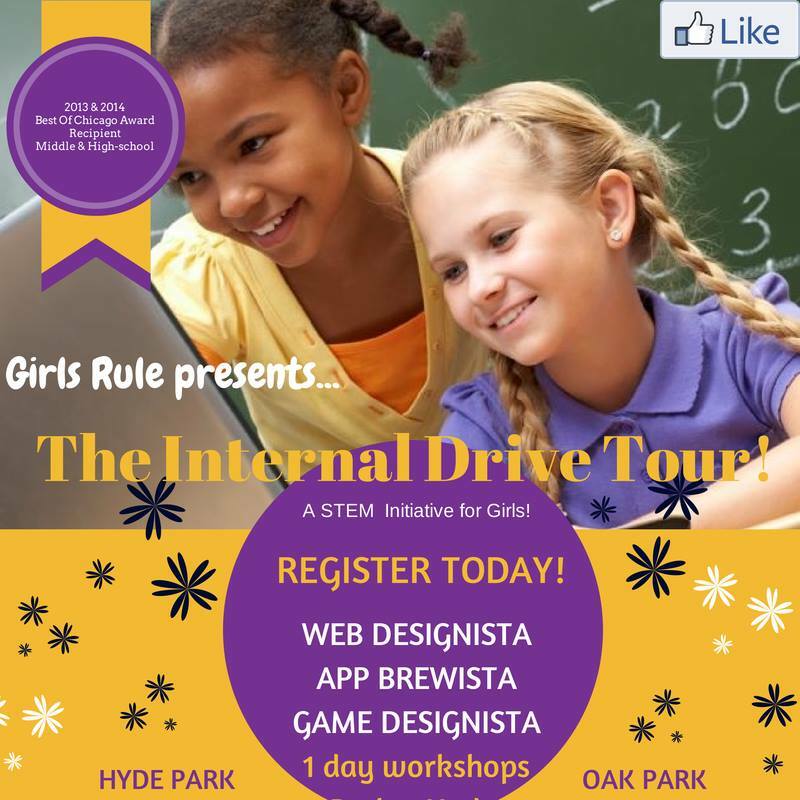 Each Internal Drive Tech Tour workshop introduces girls to the world of technology though hands on application of design, coding and creative collaboration games, activities and tools. Girls will learn coding fundamentals, create their own unique webpages, apps or games and explore tech careers and entrepreneurial pursuits! Imagine. Design. Code. Share.Participants registered for this fun and exciting workshop will design their very own webpage in just one day. Through fun and engaging games and activities, girls will learn the foundations of web design through introduction to HTML coding and CSS and . Participants are invited to bring their own laptop or iPad, but it is not required. Computers and workstations available on site. Your Ideas. Your Designs. Your Apps. Girls will have fun learning the foundational skills needed to to create their own unique App programs. Participants will use a drag-and-drop interface that empasizes sequencing to mix together and brew a functioning Android app. Computers and workstations available on site. Create. Code. Share. Collaborate. Girls will learn to program and share interactive media such as games, stories and animation using Scratch. They will learn to think creatively, work collaboratively, and reason systematically while having fun during this engaging session. Computers and workstations available on site. Space is limited. So sign up soon to secure your spot! Once you register for this event please complete the New Member or Attendee Profile Form and Parental Consent forms which you will receive electronically. Please bring the signed copies of these forms to your workshop - or if you have registered for multiple workshops, remit them at your first event. Questions? 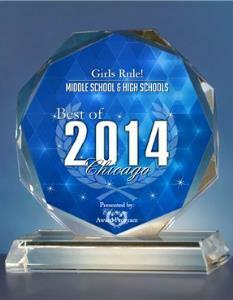 Email us or phone us at 312-479-0789! We're happy to help!